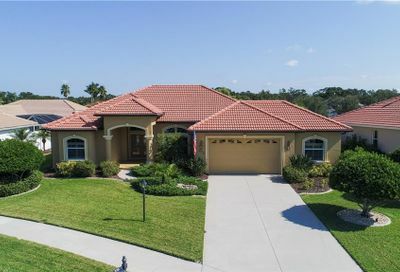 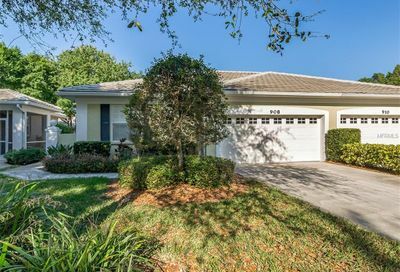 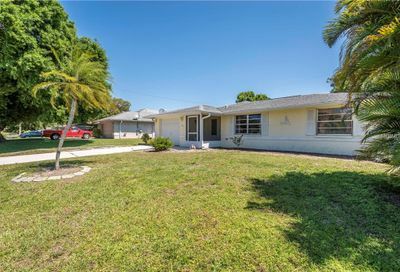 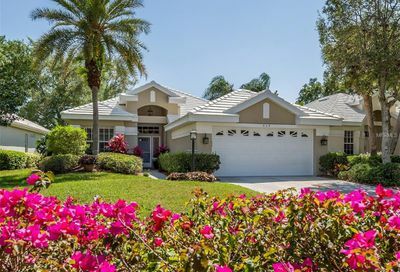 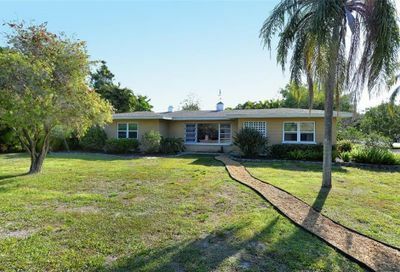 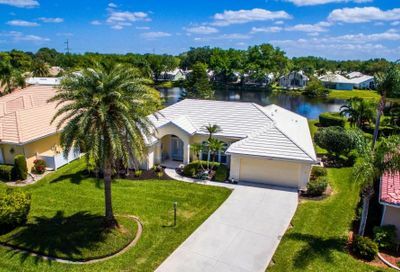 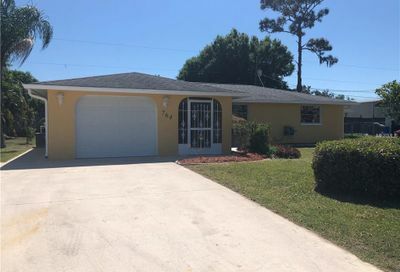 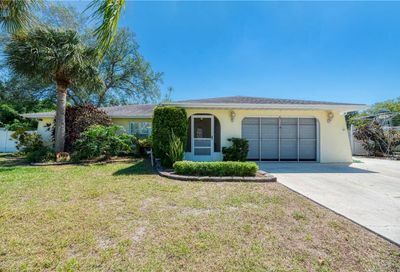 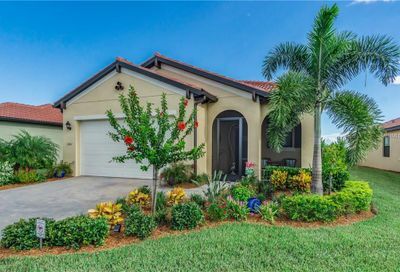 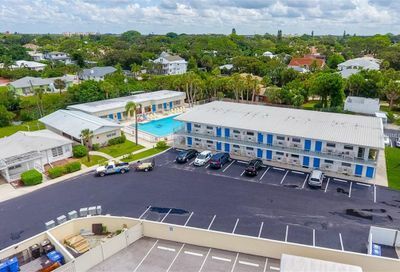 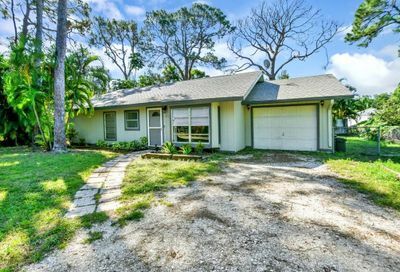 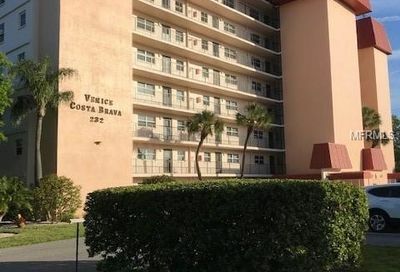 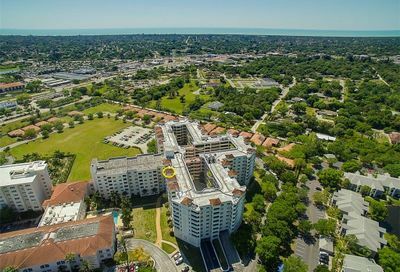 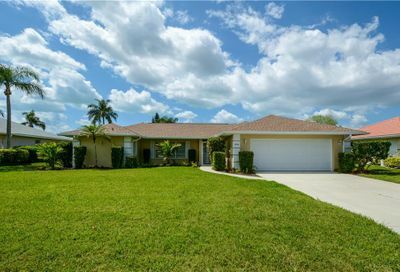 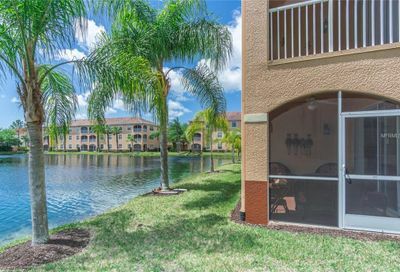 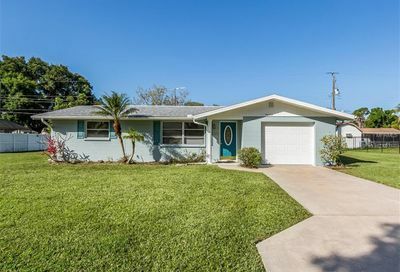 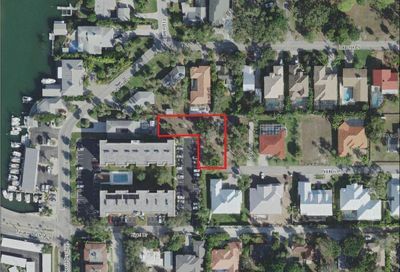 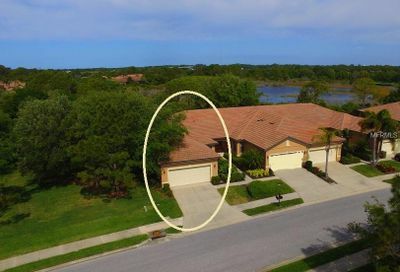 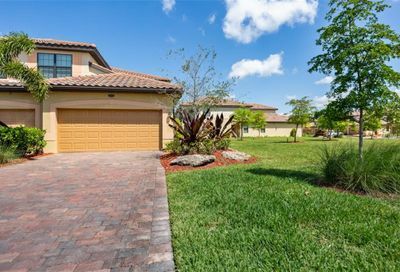 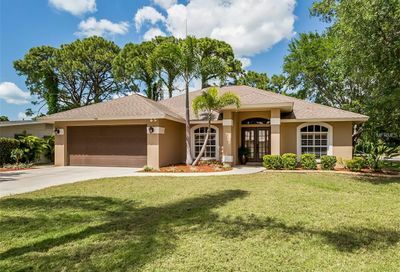 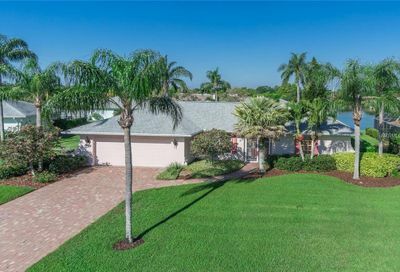 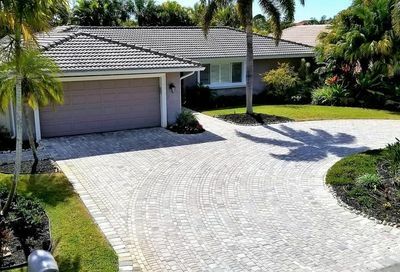 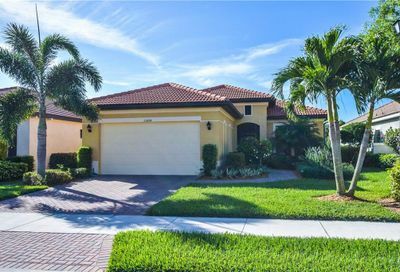 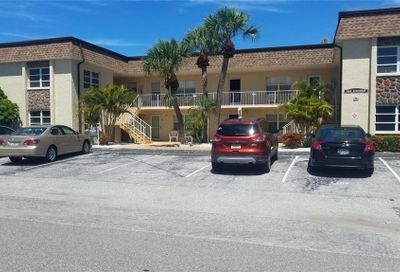 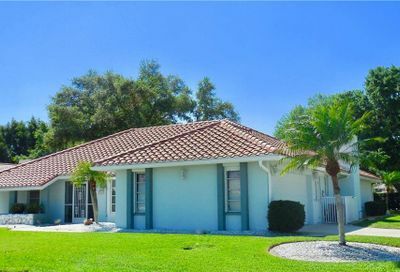 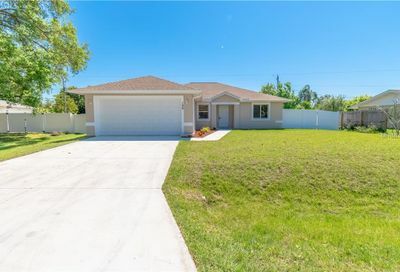 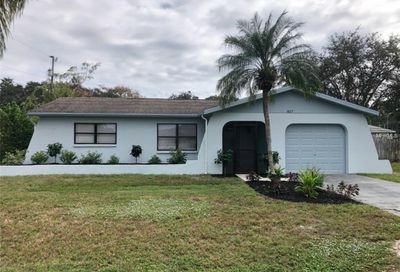 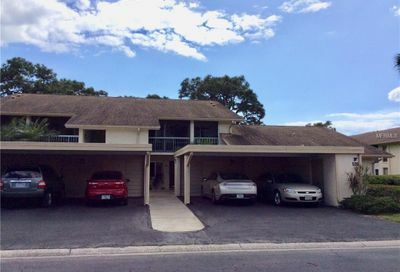 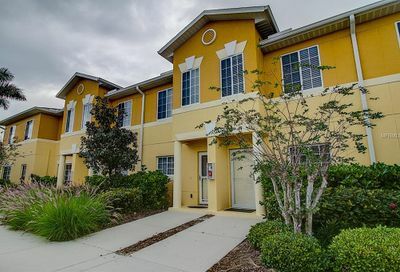 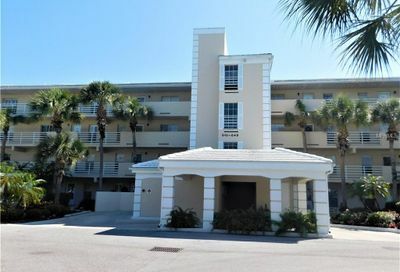 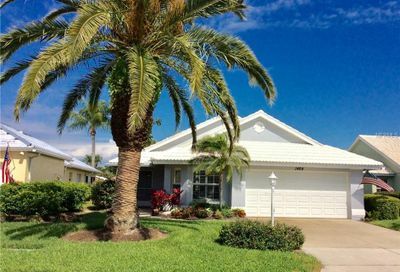 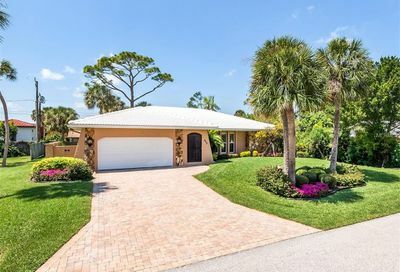 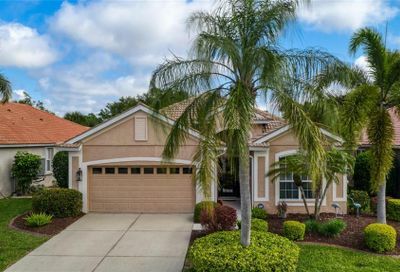 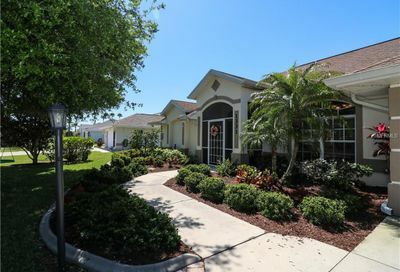 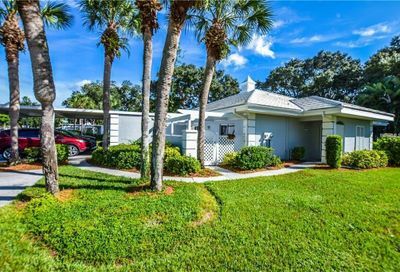 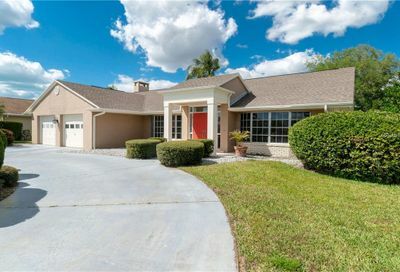 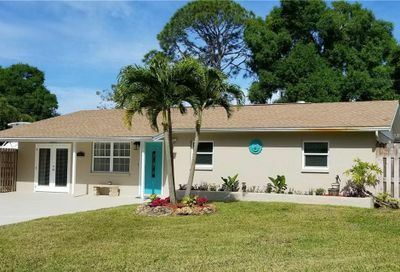 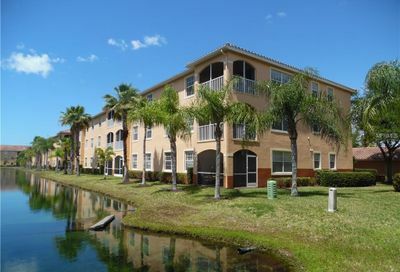 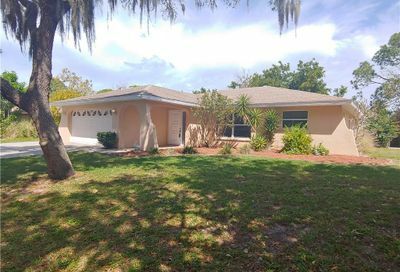 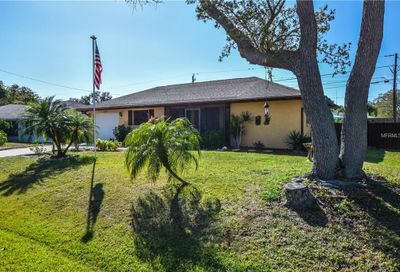 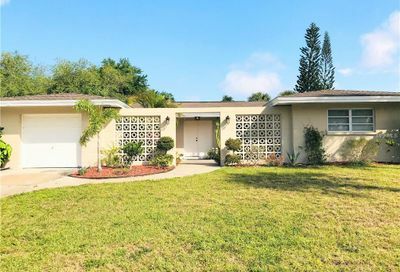 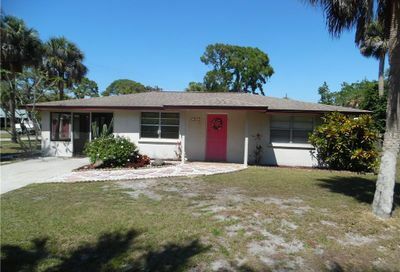 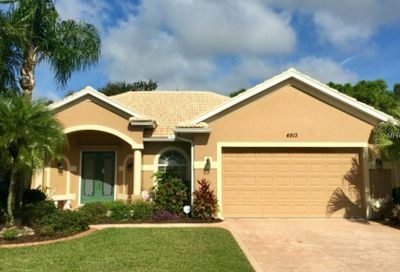 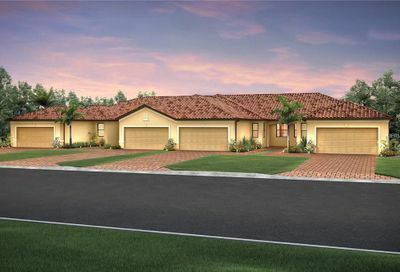 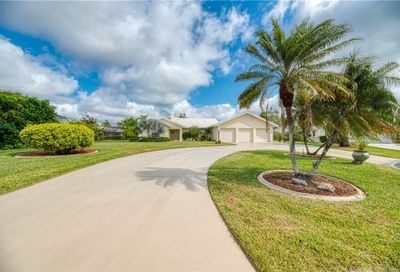 Here you will find all homes for sale in Venice Florida. 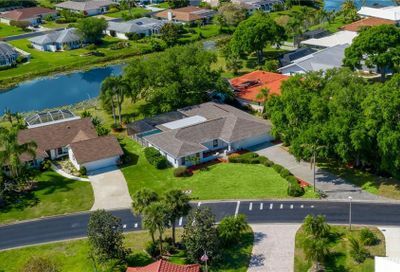 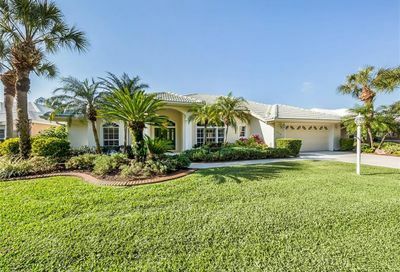 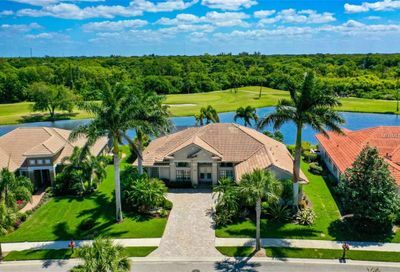  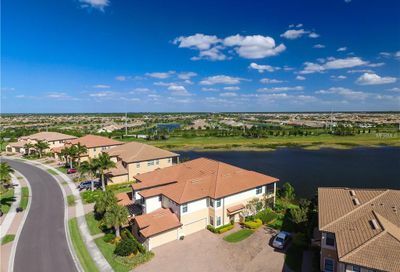 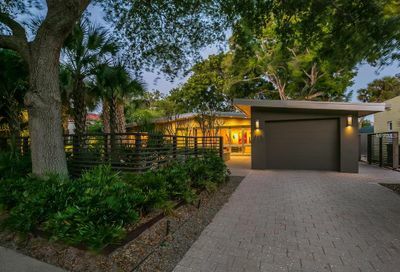 Real estate in the area ranges from beautiful beach homes, homes on Lemon Bay, golf course properties, condos and more. 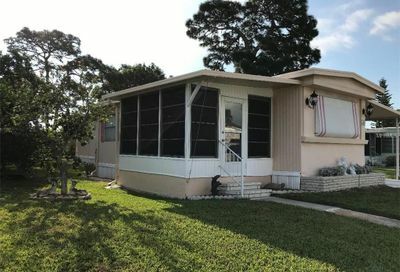 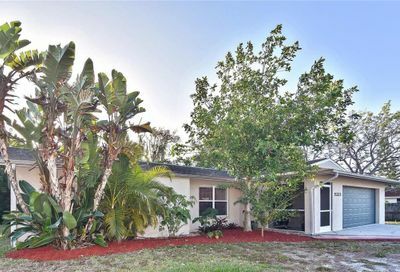 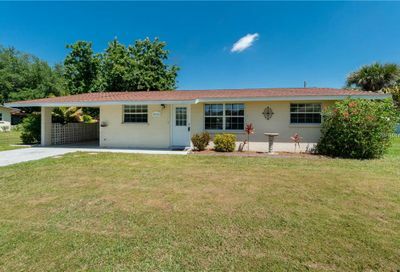 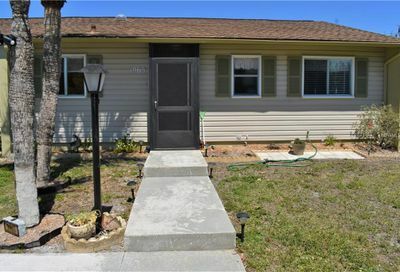 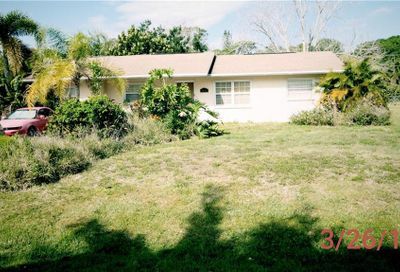 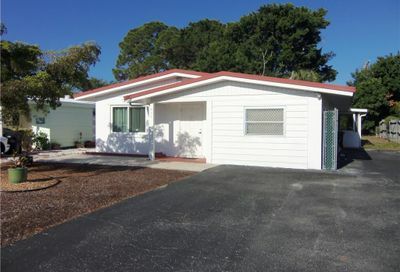 Adorable turnkey single wide mobile home in Sandalwood Park Homeowners Association. 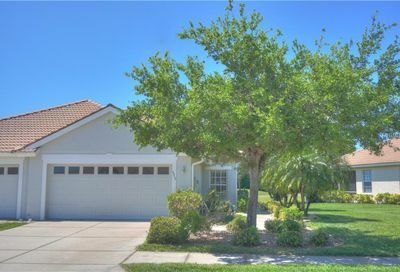 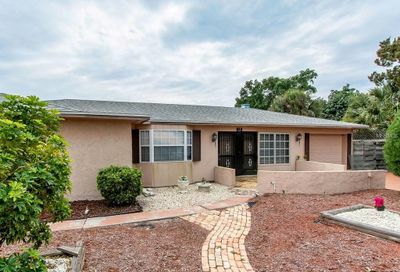 This well-maintained home has a large living room and an eat-in kitchen. 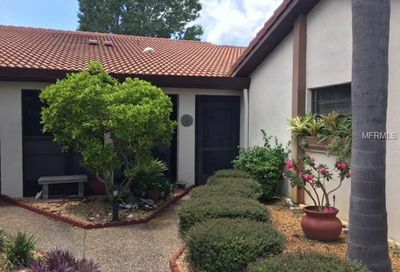 The air conditioner was replaced in 2015. 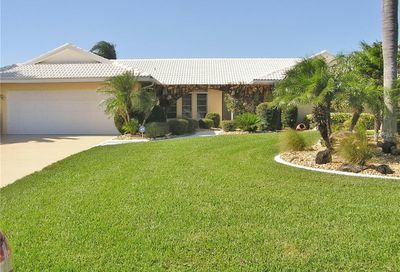 Replumbing and water tank was done in 2009.